Businesswoman and beautician Kimberley Sue Endecott, 35, and Ugandan driver Jean Paul were on a game drive in Queen Elizabeth National Park when the gunmen ambushed their vehicle on Tuesday evening, a police statement said. An elderly Canadian couple – both 78 – also at the scene were not taken, and raised the alarm. “I suspect the kidnappers left them because they were elderly. They took all their possessions,” said Ugandan government spokesman Ofwono Opondo. Califonia-based Endecott and the couple, whose relationship was unclear, entered Uganda on March 29 and flew the next day to the park in the country’s southwest, the spokesman added. The editor of an American travel guide told Inside Edition (see below) that according to the government the woman was meant to have an armed guard with her, which she did not have. Reuters also reports that police say the group had “failed to take an armed ranger, a requirement according to park regulations”. Friends of Endicott told American media that she loves to travel and that Uganda had been on her bucket list, “to see the gorillas, to go trekking”. She intended to make a 10-day tour through the park, and had been preparing for months to be fit enough to trek in the bush. The U.S. embassy in Kampala had no extra information to offer. “We take seriously any threats against U.S. citizens abroad. Security forces are responding to the incident,” it said in a statement. Various illegal groups from Somali Islamists to Congolese-based rebels sometimes operate in Uganda, but the kidnappers’ identity was not known. The Somali Islamist militant group al Shabaab has carried out attacks in Uganda in the past, but has never been known to kidnap anyone for ransom there. 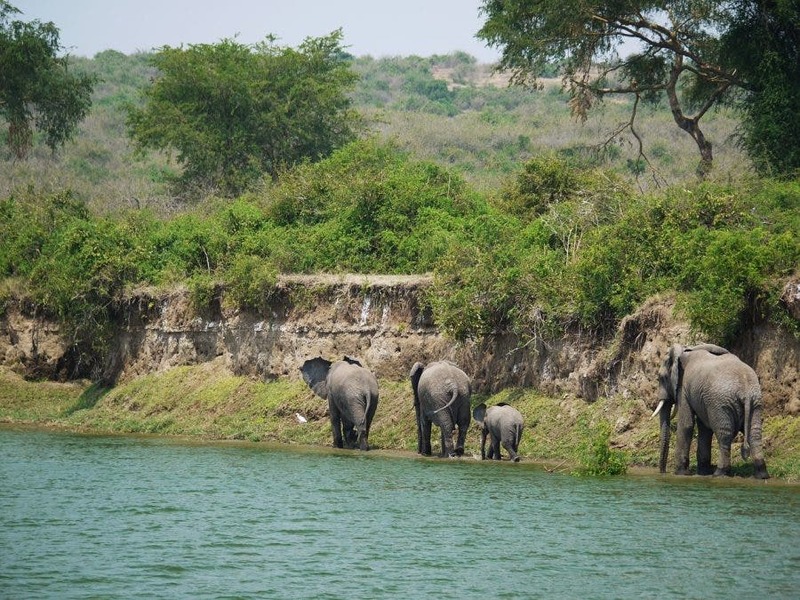 The park, Uganda’s most visited, is located about 400 km southwest of the capital Kampala, near the border with the Democratic Republic of Congo (DRC), which is home to many fragmented rebel groups. Police said the kidnapping appeared financially motivated, since the group quickly made a demand using Endecott’s mobile. “The joint security teams have cut off all exit areas on the border between Uganda and the DRC in search of the victims,” the police statement added, warning the group may still be in the park. 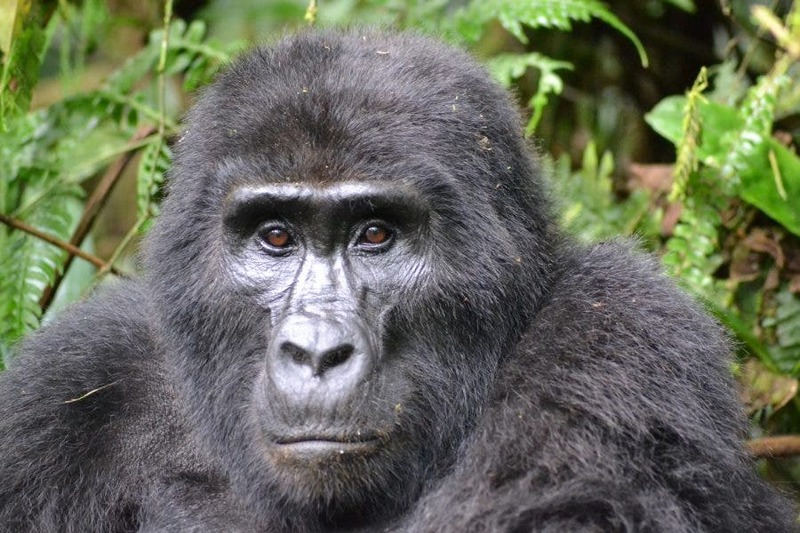 In 1999, an American couple, four Britons and two New Zealanders were killed along with four Ugandan guides when their group was ambushed by gunmen in the Bwindi Impenetrable National Park. Survivors said the killers appeared to be Congo-based Hutu rebels. Bwindi begins about 20 km south of Queen Elizabeth National Park, where tourists flock to see lions, hippos, crocodiles, chimpanzees and other African wildlife in an area of lakes, savannah, forests and swamps. 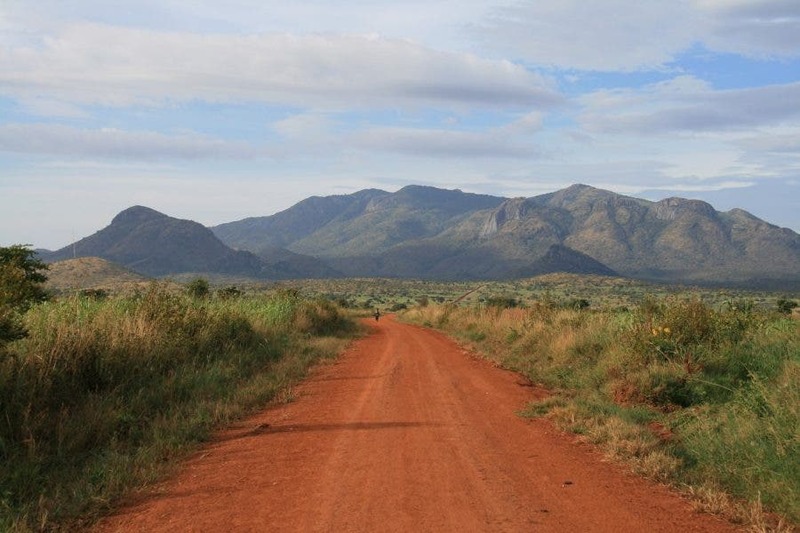 UPDATE: American tourist and driver, kidnapped in Uganda, rescued!